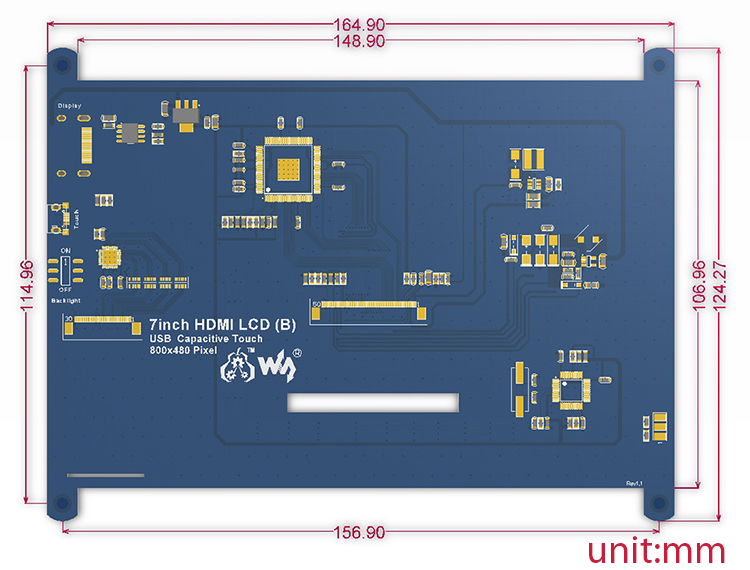 If you want to purchase Raspberry Pi HDMI LCD (10.1 inch) or Raspberry Pi HDMI LCD (5 inch), Please click the link. Any idea when it will be back in stock or it was discontinued? Hi, it will be back in stock. can i buy in large quantities? such as 6000 pcs...and what price perpiece? Is this color or monochrome LCD?